Credentialing takes you and your employees away from patient-centered responsibilities. Let us do the heavy lifting and all the tedious follow-up involved so you can focus your attention on other things. We provide a secure internet site for credentialing documents that allows you to see the status of your enrollments anywhere, any time and from any computer, iPad or smartphone. We guarantee the confidentiality and security of your documents and private information. 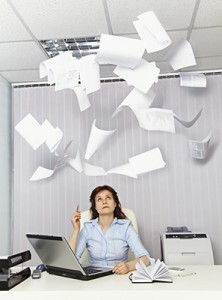 Because we work with you remotely, we do not take up office space or tie up your phones, computers or copiers. Let us take everyone’s least-liked job off your plate! For more information on Provider Credentialing, contact us here or call Mary Pat Whaley at (919) 370-0504.